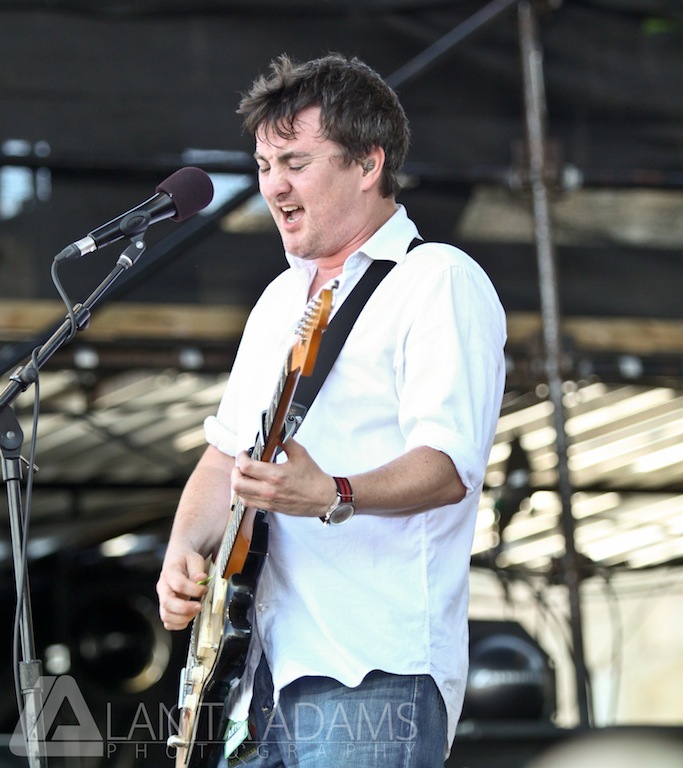 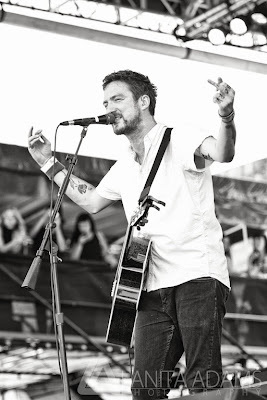 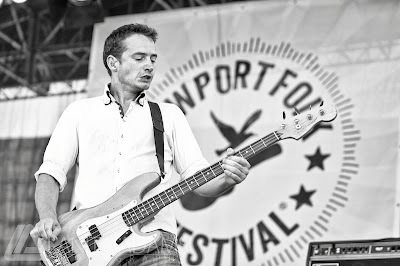 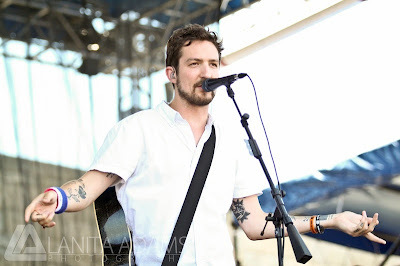 Frank Turner & The Sleeping Souls took the stage at Newport Folk Festival full of unrepentant badassness. Turner and his Sleeping Souls were full of energy and had the audience in the palms of their hands. If you missed it or want to relive it, the good folks over at NPR captured it all for you, HERE.